In 2016, in the U.S. alone, 5,286 motorcyclists were killed in accidents, accounting for 14% of all traffic fatalities, while only amounting to 3% of all registered vehicles in the country, according to a report released last year by The U.S. Federal Highway Administration. Ride Vision is targeting both motorcycle manufacturers in a pre-market play, and consumers in a post-market play, according to Lavi. A prototype of the system is currently tested by several manufacturers, Lavi said. 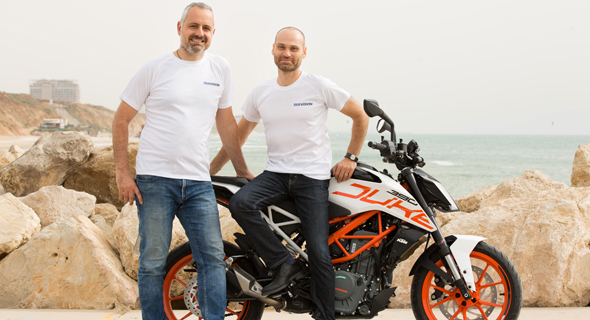 Based in Herzliya, just north of Tel Aviv, Ride Vision employs 11 people. In June, the company announced a $2.5 million seed round led by Tel Aviv-based venture capital firm YL Ventures.